James Harden is on an impressive tear and he broke one of Kobe Bryant’s NBA records on Monday. 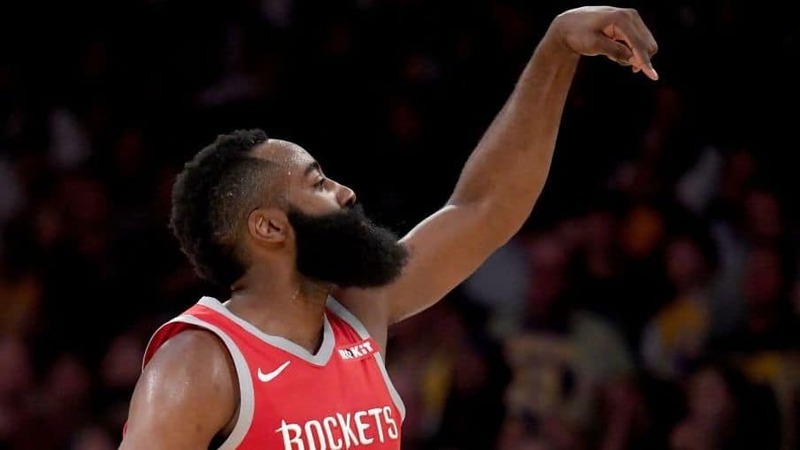 Harden topped Bryant’s record for most consecutive games with at least 30 points when he tallied 57 in a 112-94 win for the Rockets over the Memphis Grizzlies. This marked Harden’s 17th straight game with at least 30 points.